This is all great news, considering that many couples will likely stay together, but what about the couples that do divorce? Those two families out of three might stay married ‘til death do they part, but that third family probably won’t get passed those difficult, early years of marriage. Maybe they fight, maybe they just lose that initial passion for each other or fall in love with other people. Eventually, they decide to divorce. They go through the paperwork: who keeps the house, the dog, the car. Who keeps the kids. 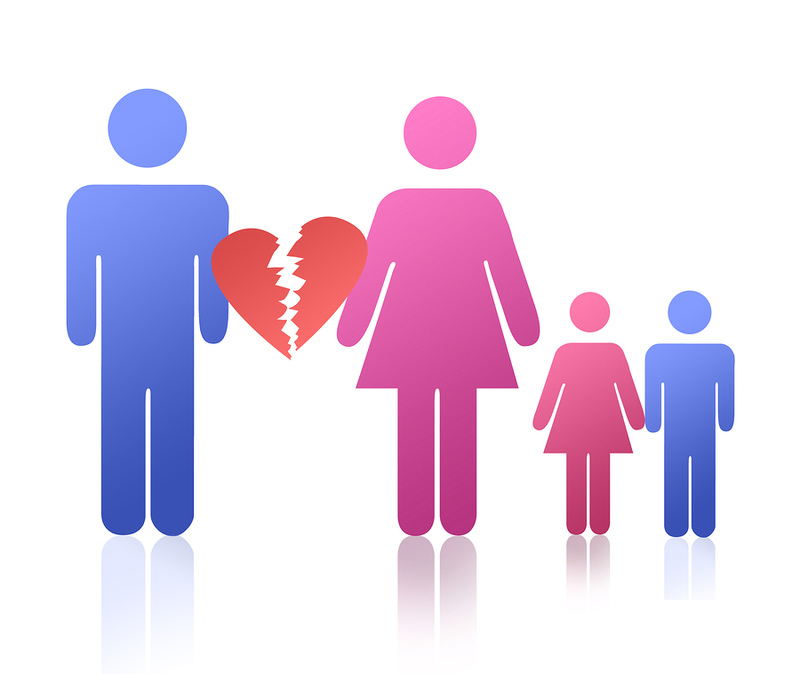 In America, there are 1.5 million children who deal with the fallback of divorce every year (Arkowitz 2013). 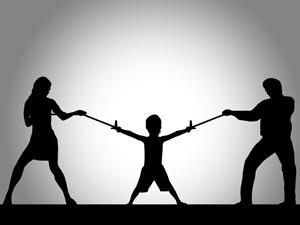 Although each divorce situation is different from another, there tend to be similar areas of children’s lives that are affected by the split. To demonstrate how not all children are affected by divorce in the same way, I’ll provide myself as an example. When I was five and my sister seven, our parents ended their relationship and divorced amicably. For the next thirteen years, we went between houses weekly; our dad kept the house, since he owned it and hasn’t moved out since, whereas our mom, who had low income, lived in various apartments and rented homes until she remarried. My sister and I don’t fit into many of the areas I mentioned earlier. The only thing that really applies to us is the marketplace, because our mom and dad had such different levels of income, but tried to keep support equal between them. What none of the articles or studies I read mentioned explicitly, however, was the stress of being the middleman. Having to tell your parent what another one said because they refuse to contact each other directly if they can help it, or having to decide which one to ask to pay for something you want or need. 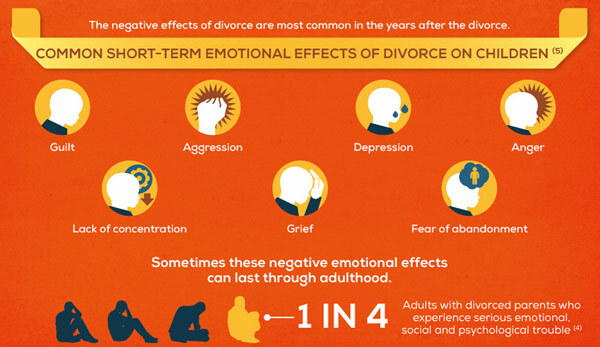 In my case, not only was there stress from the initial divorce, but also feeling the strain of always having to be the mediator between our parents afterward. For anyone interested in recent news about divorce, check out this article about a law in Missouri that establishes equal child custody time between parents. This entry was posted in Uncategorized on August 31, 2016 by Emma Schadler.